In January I brought you my first installment of my netflix picks which included some of my favourite shows including - Pretty Little Liars, Cheersquad, 13 Reasons Why, Dynasty, Riverside, Stranger Things and You, Me, Her. The best Netflix programme to be released for me in 2018 is definitely Queer Eye. It features five fabulous men who basically transfer all aspects of a nominated man's life. Each of the five guys work within an industry such as fashion, lifestyle, home design, relationships and cooking. They use their experiences and put it into place within the life of the person they are trying to help. It is just such a great feel-good programme and I love seeing how they transform someone's life in such an exceptional way. I watched Girls Incarcerated at the start of the year and I loved it. It is set in an all-girls youth prison in Madison, America. This prison is for lesser crimes such as drug offences and stealing. All the girls are enrolled on a rehabilitation programme and it follows the lives of them in the prison and after finishing the programme back home. The Staircase is a documentary filmed over an extensive period of years following a real life trail of a family. A woman named Kathleen is found dead at the bottom of the stairs in her home, and her husband Michael is straight away put on trail for her murder. It follows the story and how the trail is put together from the prospective of the police and Michael and his lawyers. I found it very compelling and I was totally gripped leading up the trail. I was totally conflicted and changed my mind with every episode trying to decide my own verdict. Good Girls is a show which has had me belly-laughing at times. It is based on three mum who are all having their own individual problems at home. They all need money and they start committing petty crimes, as the money comes rolling in the crimes become more and more extravagant. This leads to them making deals with a drug dealer and all of a sudden they are stuck in a very sticky situation. The Adventures of Sabrina is something I was very excited to watch. I always remember when we were younger me and my sister both watched the TV show for years. This new Netflix show has been great and I love the feminist vibes. Sabrina is so sassy in her ways and views, and I think the part is played brilliantly. I am only currently half way through the series, but I already know I am going to be waiting for series 2 to arrive. There has been two films I have recently watched which have made me feel 13 again. All the Boys I've Loved Before is a lovely film about a teenage girl called Lara who writes love letters to the all the boys that she has ever fancied. However, they are never meant to be posted, until her little sister decides to send the letters to these boys. It is an easy watch teenage heartthrob movie. Similar to this is The Kissing Booth, which is based on a popular guy falling in love with a quiet girl. However, the girl's new lover just turns out to be her best friend's brother. This is another great film which had me thinking about my high school years. 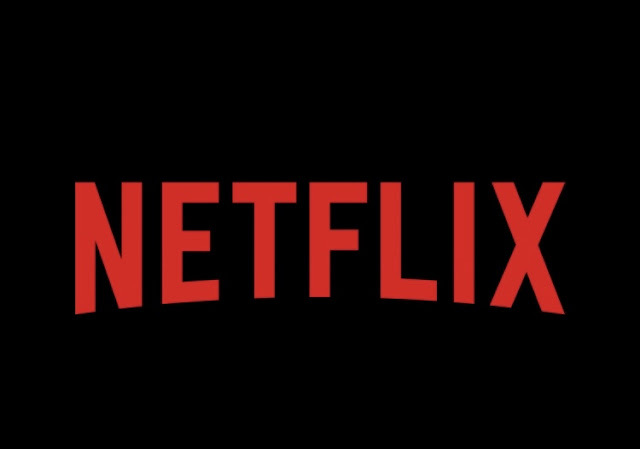 What is your fave Netflix show?